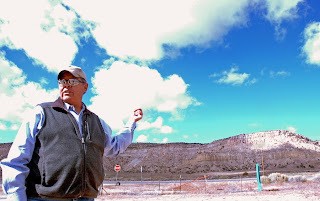 CHURCHROCK, N.M. — On July 19, 2012, the uranium mining company Hydro Resources Inc. signed an agreement with the Navajo Nation giving the mining company limited access across Navajo Indian Country to its Churchrock Section 8 mine site. The agreement specifically states that Hydro Resources (a subsidiary of Uranium Resources Inc.) cannot begin mining uranium until legacy waste at Section 8 and adjacent Section 17 has been cleaned up. Hydro Resources announced its intention to mine uranium on Section 8 and Section 17 in 1994. 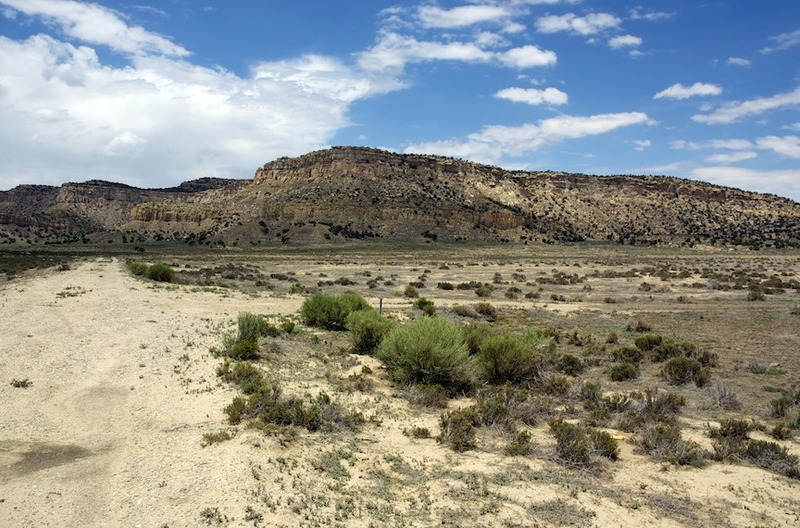 Community members organized themselves as the Eastern Navajo Diné Against Uranium Mining (ENDAUM) and sought the help of the nonprofit law firm New Mexico Environmental Law Center to keep irresponsible uranium mining from returning to Navajo lands. ENDAUM has kept the fight going for over a decade and Hydro Resources has yet to break ground. ENDAUM’s mission is to ensure that the water, air, land and community health are protected. Leona Morgan, ENDAUM Coordinator explains, “ENDAUM believes it is our right as Indigenous Peoples to preserve our traditional and cultural Diné resources that may be affected if uranium mining is allowed anywhere within the Four Sacred Mountai ns or on other Indigenous Peoples’ homelands. ENDAUM and our allies will continue to fight for the right to safe drinking water supplies for all life, for all our relations and future generations,” says Morgan. 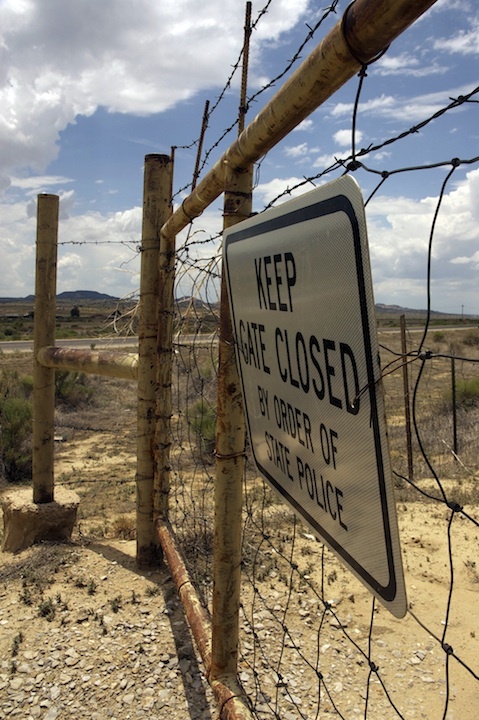 The Navajo Nation fined Hydro Resources for trespass earlier this year when the company crossed tribal trust land in order to access its property on Section 8. The agreement was made to allow Hydro Resources limited access to Section 8 and require that Hydro Resources submit to Navajo Nation jurisdiction for its operations in Indian Country as well as clean up the radioactive waste on its property before any new mining commences. Larry J. King, ENDAUM Board member, stands at the gate to his residence and points out the area of Section 8 where Hydro Resources (a subsidiary of Uranium Resources Inc.) plans to mine uranium using in situ leach methods. This photo shows the area of Navajo trust land that HRI must cross in order to access their private land. The mining is planned for an area to the right at the base of the mesa. 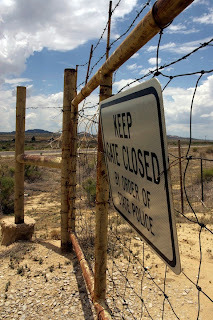 This gate and fence delineate State of New Mexico jurisdiction from the 10-15 feet of Navajo Nation jurisdiction that HRI must cross in order to reach its project site in Churchrock, NM. I am and always will be concerned about the encroachment of Oil, Drilling, and fracking that the KL Pipeline in habits where ever it goes. I am very proud of your people the strength and integrity you continue to uphold while conducting your peaceful demonstrations.